Make your Earth Day really sweet! Bring your junior baker to the Market and check out this Earth Day themed class with Chef Becky Diamond from The Secret Oven. 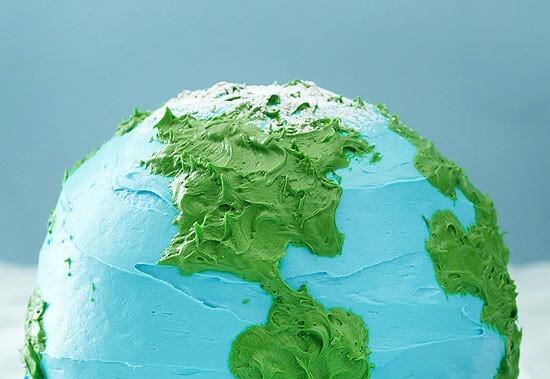 Chef Becky will be guiding kids (ages 11-15) on decorating their very own earth themed cake. Each participant will be able to take their creation home. Just wait to you see the surprise inside!